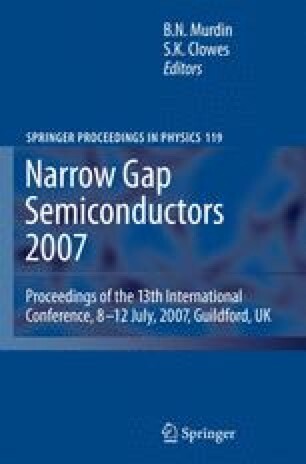 We report on the investigation of the conduction band (CB) of AlP by high magnetic field cyclotron resonance (CR) and transport in a two-dimensional electron gas (2DEG) confined in AlP/ GaP. We found that for QW width <4nm the ground state subband is a single Xz valley with cyclotron mass m z c /m0= 0.3±0.02, whereas, for wider QW, > 10nm thick, the ground state becomes twofold Xxy valleys with cyclotron mass m xy c /m0= 0.52±0.01. We conclude that the bulk AlP CB displays three ellipsoidal valleys having minima at the X point of the Brillouin zone (BZ) with transverse and longitudinal effective masses mt/m0 = 0.3±0.02 and ml/m0 = 0.9±0.02.